In your life as a Regulatory Affairs professional, it will invariably dawn on you at some point that concepts which are at the heart of your daily responsibilities (and which eventually begin to seem obvious, even mundane), are in fact not nearly as intuitive to your colleagues in other departments. Until recently, we the Regulatory Affairs team of the PRI, an innovative network within the hustle and bustle of the Microbiome field, felt this way about the importance of the concept of ‘Intended Use’. But now it is more and more evident that not only this small team of Regulatory analysts, but nearly everyone in the field who must define and insist upon this concept, within small and large companies alike. 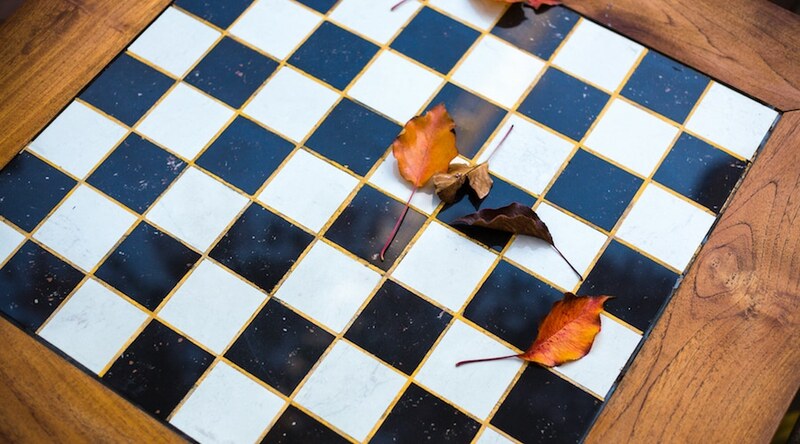 Our colleagues in the field are commonly challenged by the following questions; “What is the Regulatory Status of my Product?” and “What must be done to market my Product under such a Regulatory Status?”. And we know all too well that the answers we can offer are both dreaded by those who ask them, but nevertheless decisive for the development of the Product. 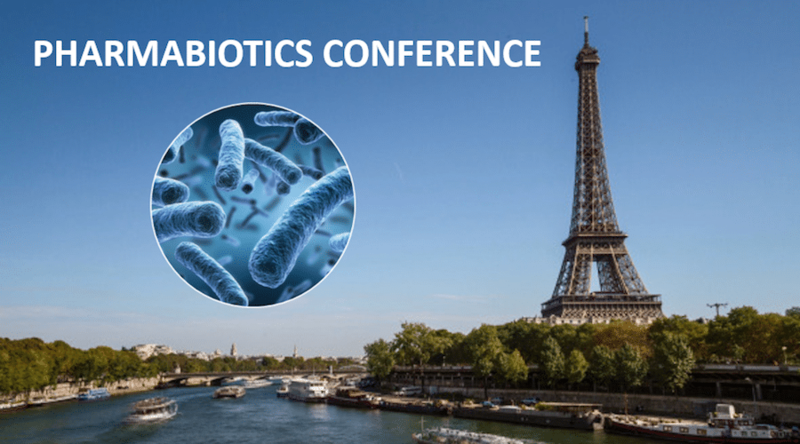 At the PRI – thanks to our expertise with microbiome-based products – we often deal with this question regarding two overall markets: that of Food Supplements, and that of Drug Products. Should it help people remain healthy? Is it designed for a population of healthy consumers? The unfortunate consequence of this myth is the resistance to the answer they give when it is at odds with the expectations of those asking the question. Teams will inevitably seek Regulatory Affairs expertise long after such decisions are made and thus the Regulatory Affairs expert usually ends up being the ‘bad guy’, seen as a trouble-maker not sensitive to other marketing constraints or to the overall importance of the product to the company. If the world were recreated tomorrow by Regulatory Affairs experts, people would stop asking them what their Product Status can/could/might/may be…because it would be commonly understood that defining a product’s Regulatory Status can be done by applying the simplest of rules; that which you want to do with your product – your intention for its use – defines its Regulatory Status. If the world were recreated tomorrow by Regulatory Affairs experts, they would not be seen as a threat or some sort of saboteur, creating doubt about so many previous decisions, but rather as Benevolent Guides who can provide crucial information at crucial times about the Regulatory Framework and its requirements. Regulatory knowledge is critical when putting development into perspective and anticipating potential risks or failures in order to avoid the waste of investment, time and resources. If the world were recreated tomorrow by Regulatory Affairs experts, at the beginning of any project, their expertise would be placed squarely at the center of all product development, in order to optimize and accelerate these difficult processes, by drawing on the abilities and experience of each Department (Quality, Marketing, R&D…). 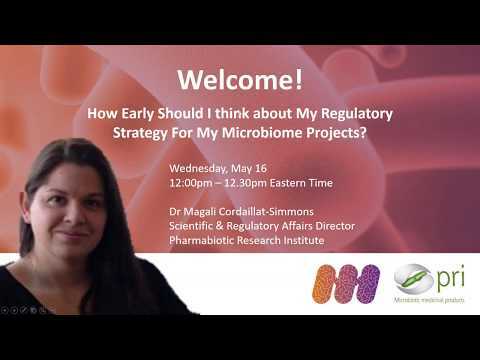 Dr. Cordaillat-Simmons and Dr. Rouanet form the Scientific & Regulatory Affairs team at the Pharmabiotic Research Institute (PRI), a European non-profit, Pro-Industry group working towards to the development and authorization of Microbiotic Medicinal Products (MMPs) – drugs and therapies based in the Human Microbiome. 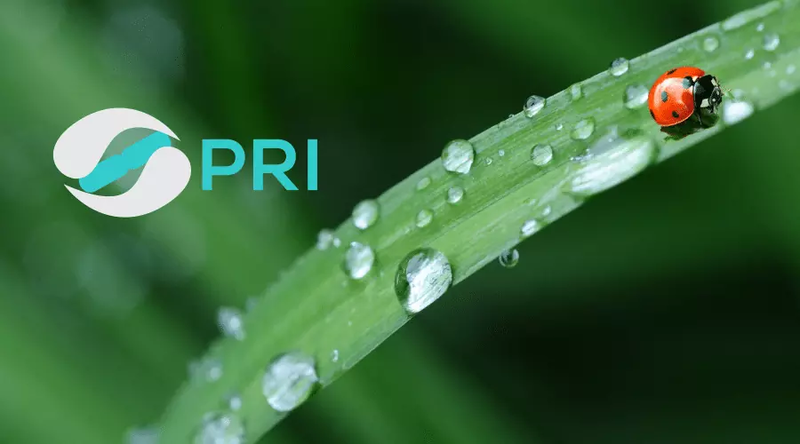 The PRI draws together stakeholders from nearly every part of the Microbiome/Health Industry, enabling the industry to coordinate and cross-check the Regulatory and Technical intelligence needed to make Microbiotic Medicinal Products a therapeutic reality in Europe. Find out more about the PRI’s Regulatory Intelligence Strategy here.